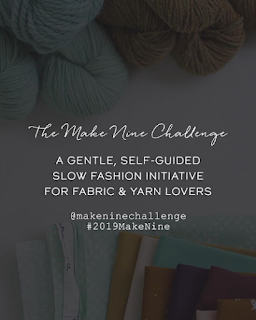 I plan to do the #2019makenine challenge but I haven't narrowed down my nine yet. I know one will be a colorwork hat from Milarrochy Heids (I'm already working crown decreases on one of them) and I bought a fair isle vest kit this year that I want to complete in 2019. Other than that, I have so many patterns in my Ravelry library that it's hard to decide on the remaining 7 projects. My other big knitting goal is converting my spare bedroom to my knitting room. My first grandchild is coming in April so I’m planning a couple baby blankets. And hoping to make a big blanket for our living room. 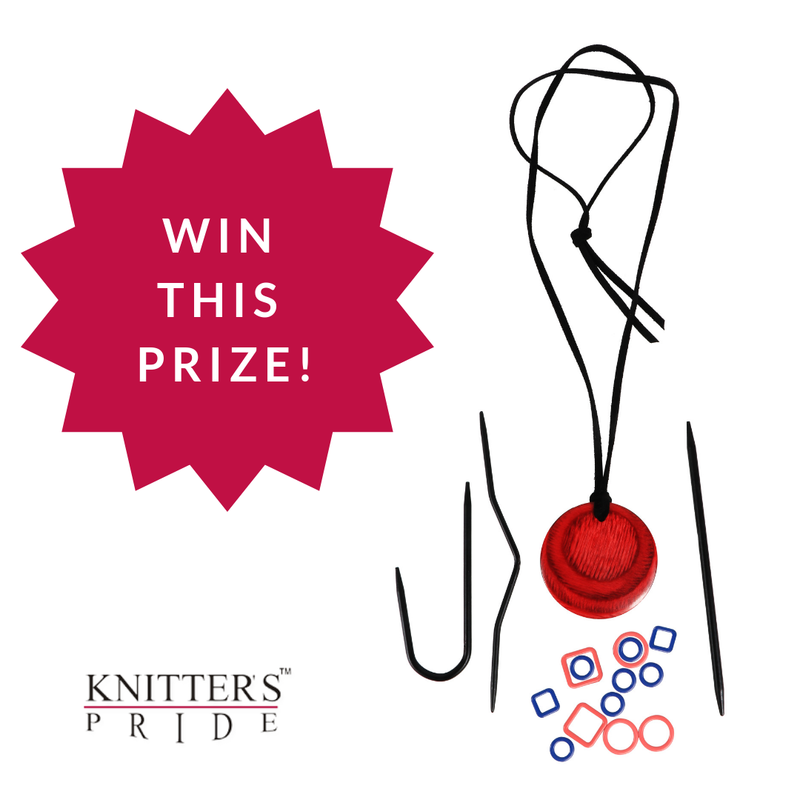 Patterns and stash already determined! 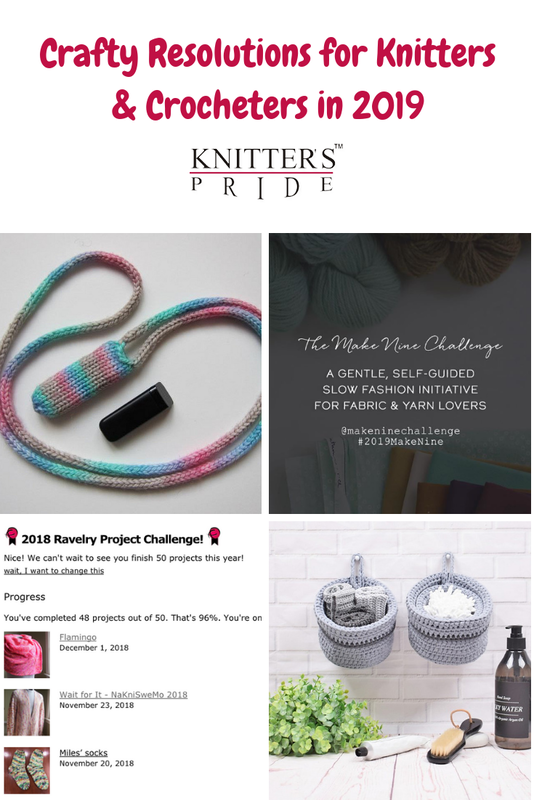 My resolution for 2019 is to finally knit a sweater! I've got the yarn, the pattern, and the swatch, I just need to buckle down and do it! My 2019 goal is to knit a pair of socks each month. Fingers crossed! I want to learn how to knit socks. Would like to finish a pair of socks a month! I love to start new projects so I have several UFO's. My first resolution is to finish all UFO's or unravel them. 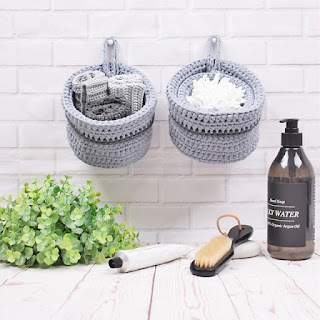 Next I would like to work on my yarn stash and donate items that I no longer love. I also plan to knit a bit each day. I plan on not buying yarn until I've finished at least three UFOs. Also not starting any new projects I have lined up until I sort through some of my finished projects and give the gift of hand knit to a few lucky people. My resolution is to make a colorwork sweater. I’ve mastered sweater making and I learned colorwork this year so now I want to combine them! My ravelry name is MrsMinar. I plan to organise my stash and work with what I have as much as possible coz who am I kidding I'm still gonna buy yarn! Plus I plan to pull out my UFOs and either finish or frog them. I plan to knit Christmas gift for 2019 in the first three months so I can spend the rest of the year when I get busy on me to help keep me calm and collected. My resolution is to knit lots of hats with yarn from my stash and a coat with lots of cables! I decided I have to do my projects, I have everything for them. Making a scrap blanket for friend. Its helping me get projects done so I will have scraps. So far its working! 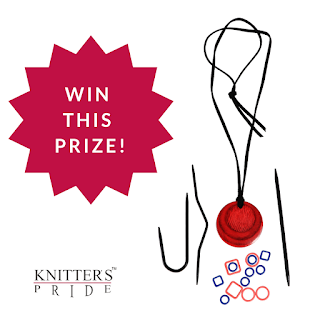 I want to finally knit a sweater!!! 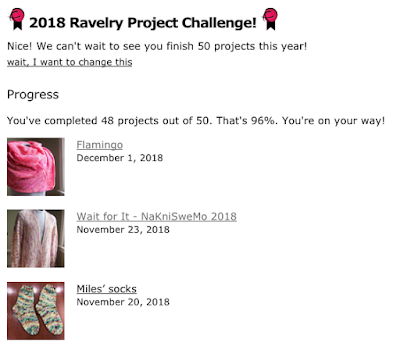 I’m using the ravelry challenge tool to track my goal of starting/completing six projects for which I have the patterns & materials. 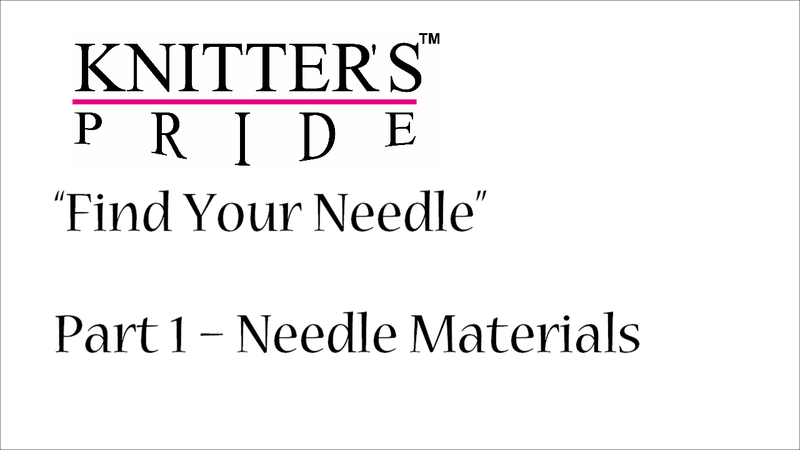 I’m going to organize and catalog my knitting tools. I’m hoping to “knit nine” cowls/wraps/shawls!